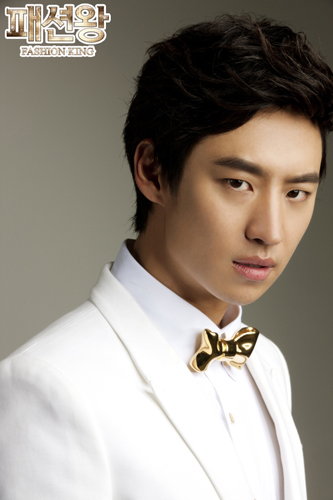 Fashion King tells the story of a young man who makes it big in the fashion industry. 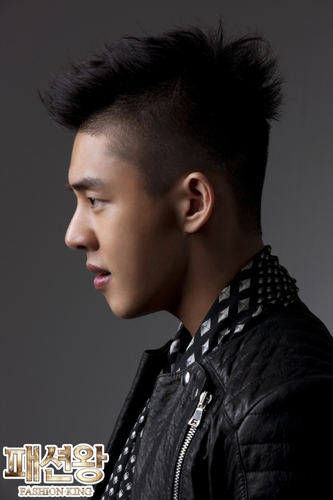 Young Kyul (Yoo Ah In) begins his career as a poor, aspiring designer in the streets of Dongdaemun. Shin Se Kyung will play his female counterpart Ka Young. Fashion King will focus on the youths’ experiences of challenges, success, love, and desire. A male in his late 20′s who has never had real goals, or dreamt of a bright future. He let others walk all over him his entire life, and only prayed that he would never cause any harm to hinderance to anyone. In a world where he was told that having a vision for life was foolish, he meets a woman who inspires him to run towards his dreams. A male in his late 20′s. He has always had it all, and never felt like he was missing anything in life. That is, until he meets a girl that gives him something to live for. A girl in her early 20′s who looks perfectly polished on the outside, but deep inside, desperately longs for companionship. She worked so hard to appear confident, and developed a thick skin in order to endure her life that is full of pain and heartache. But now, she’s ready to stop pretending.